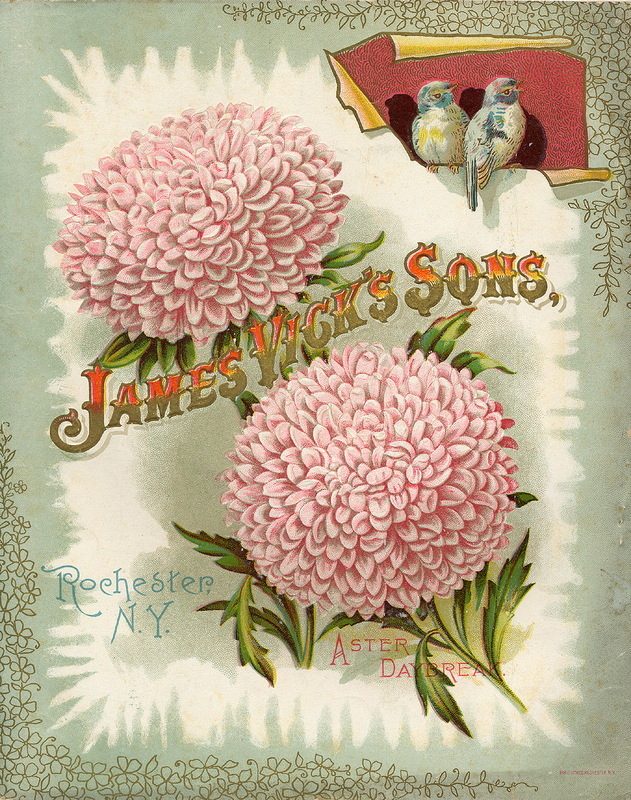 James Vick’s Sons, Rochester, NY. 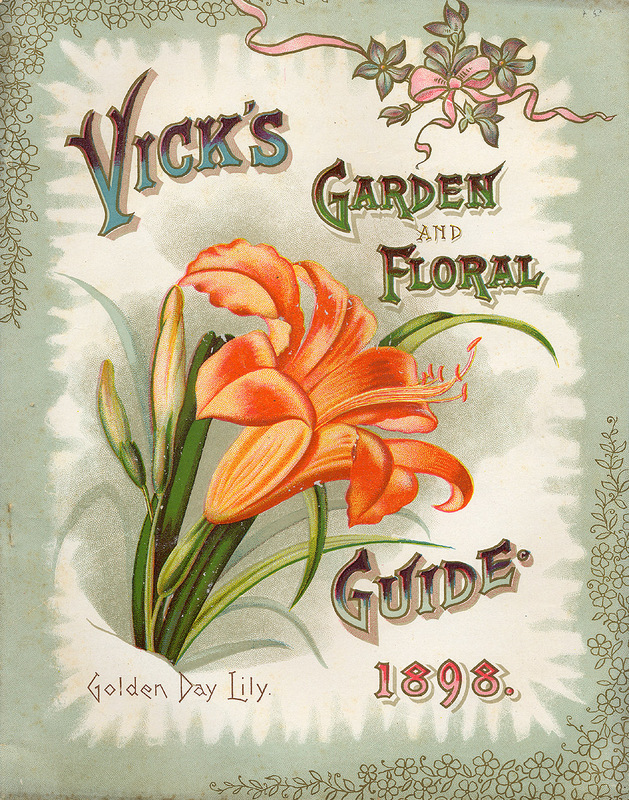 Vick’s Garden and Floral Guide, 1898, front cover of catalog, Golden Day Lily. James Vick’s Sons, Rochester, NY. Vick’s Garden and Floral Guide, 1898, back cover of catalog, Aster Daybreak. Vick’s Garden and Floral Guide and other seed catalogs are part of a special horticultural collection within the Trade Literature Collection located at the National Museum of American History Library.